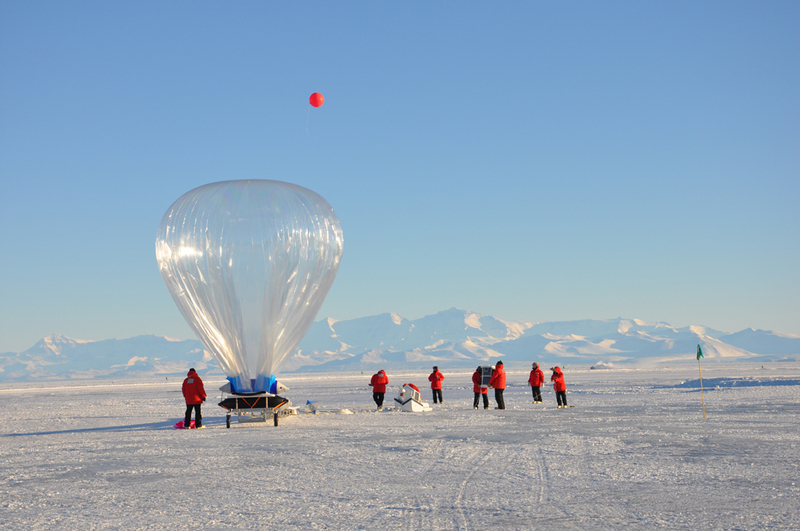 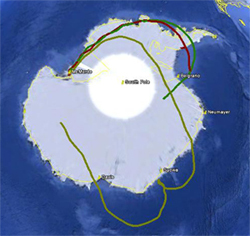 Two of the three balloons that are currently circumnavigating the lower stratosphere over Antarctica are carrying lightweight, low-power ozone photometers built in Avallone’s laboratory. 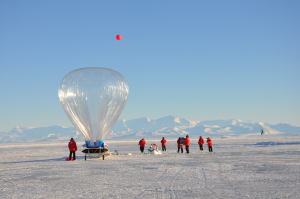 Each instrument is making measurements of ozone every half-hour and is expected to continue for the lifetime of the payload—perhaps as long as four months. 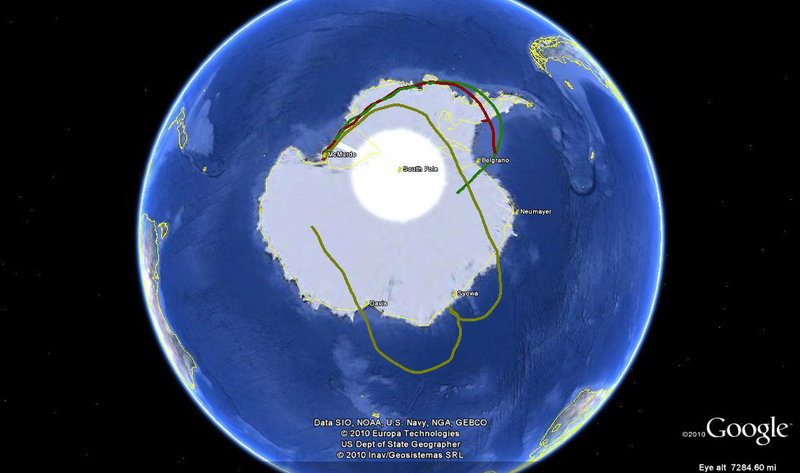 The data will be used in conjunction with simultaneous measurements of polar stratospheric clouds to learn more about the rates of ozone depletion and to constrain photochemical models.